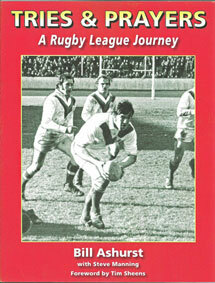 The book covers Bert’s complete career, from his early years at Edinburgh and Coatbridge, his time at Wembley, Sheffield and Wimbledon, his season racing in America with the Bakersfield Bandits, his return to Edinburgh and finale with Milton Keynes. It also includes his international outings with the British Lions, Scotland and the Rest of the World, as well as his time racing in Australia, America, South Africa, New Zealand and many European countries. It will be of great interest to all speedway fans. Bert commented: “Here we are folks, after many months of being stuck to my computer keyboard, I have finally finished my autobiography having bashed out every word, dot and comma along the way. It covers my early days growing up in Glasgow, to Cycle Speedway, Road Racing, Speedway and life after I had hung up my white boots and tartan leathers. 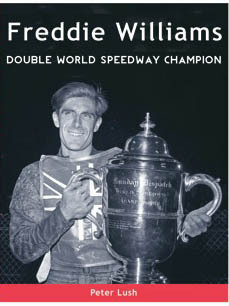 This is the story of a wandering Speedway Scotsman and I hope that you will enjoy it. Bert, Bertola, Haggis or even Robert Harkins.” Published in February 2018 @ £14.95 Special Offer: £14.50 post free in the UK Book details: 252 page paperback illustrated with photos.